The data are presented well in this infographic, and the colors make for clear differences without clashing with the background. Dividing the page into rectangular sections gives an impression of good organization and splits up the info into smaller, digestible chunks. An infographic, to the untrained eye, may seem like a cluster of graphs, charts, and statistics designed to look fancy, but what a good infographic does is tells a story. 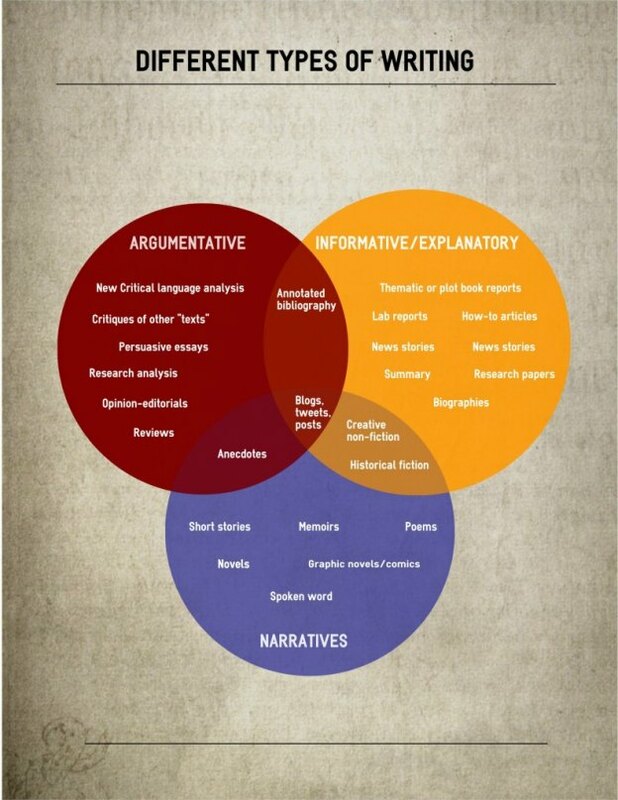 Try to think of your infographic like an essay, you first introduce the topic, and then logically explain the topic bit by bit, topic by topic, etc. Dear Blake, thanks very much for your blog about infographics. How can they be placed onto a Wix website? Is this by using an i-frame (html5) or as a picture?